Erich Altenriderer's Zweigelt - he doesn't make it every year but he did in 2006 and 2009 and both times the wine has been a great success. "Zweigelt is a smashing Austrian grape. If it had a French name we'd probably lap it up and it would be a drinkers' darling. But having a German name, at the moment, condemns a wine to pleading with wine lovers just to give it a chance. Well, I'll do the pleading this time. This is about as crunchy as a red wine gets. Crunchy as in celery, as in white peppercorns, and this gives a mouth-watering chewy rasp to the full red plum fruit and a mellow softness like red cherry shortbread. Full of fruit, savoury and scented with lovage, as chewy as grape skins, as juicy as the blood red grape itself." Oz Clarke - 250 Best Wines Guide, this time the 2012 edition weighing in at number 85/250. Ben says (January 2017): The 2009 is a lovely dark ruby which twinkles in the glass. A fruity nose with plenty of black berries, a touch of mulchy forest floor, some smokiness and hints of burnt caramel. It gives great promise for the taste to come. In the mouth, there is quite a bit of heat and the impression that there is far more alcohol than in reality. This soon disappears and the rich, velvety tannins carry the dark fruits across your taste buds delightfully. It is a super wine which is great on its own, with a fat cigar or to accompany venison in a red wine sauce. This wine is amazingly fruity and fresh, especially considering its age. A bit of earthiness in the mid-palate. Ben's review (January 2017) is spot on. 2009: "A dark brick red, with spice, nutmeg, pepper and earth on the nose. On the palate, it's a juicy, sappy wine with spice, cherries and dark berry fruit flavours. Good length, gamey and spicy. You can chill it as you would a mid-weight Beaujolais which makes it a great summer wine. An excellent value Zweigelt. Oz Clarke." "Zweigelt is a smashing grape, but it's almost unheard of outside it's native Austria. It's delicious and peppery when it's not quite ripe but so long as you don't spoil it with too much oak, you can ripen it right up and keep it's character. 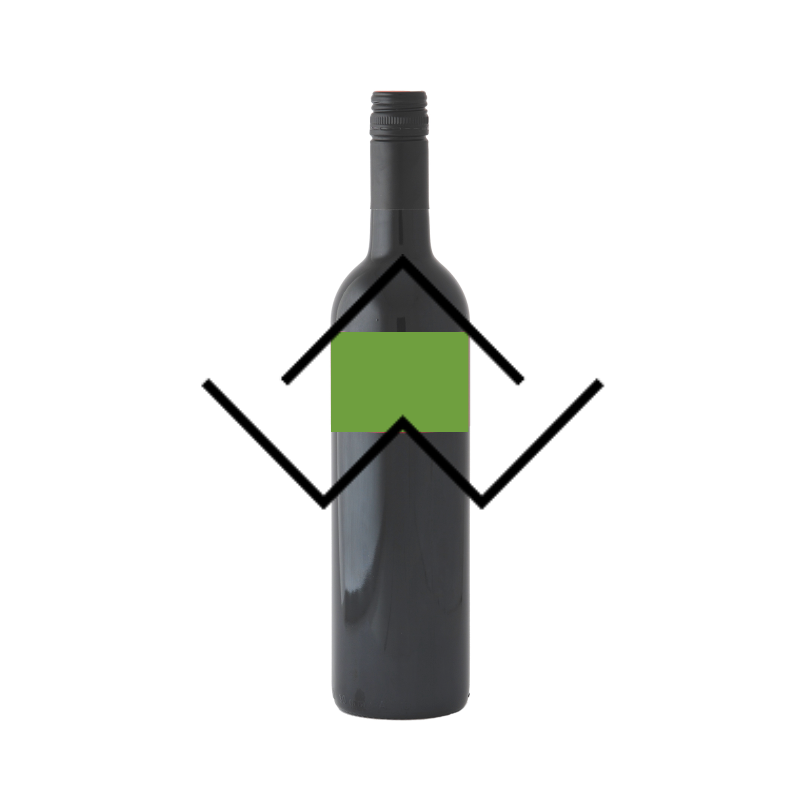 This is dark purple and the flavour is bursting with fruit and spice - cranberry, red cherry, raspberry and plum, with hints of ginger and allspice and a dryness of stones and wood bark that keeps the wine cool and northern, and leaves the impression of ripe red fruit grown in a forest glade."